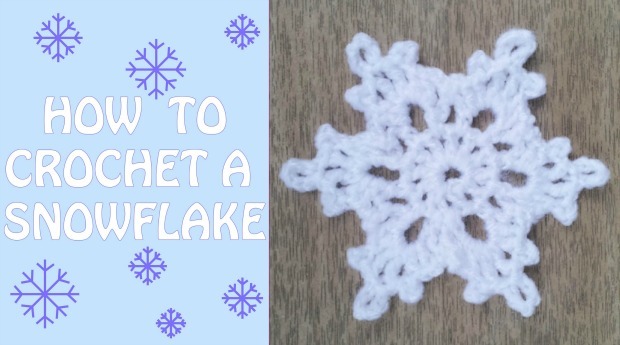 How to crochet a snowflake video tutorial makes the process so simple. 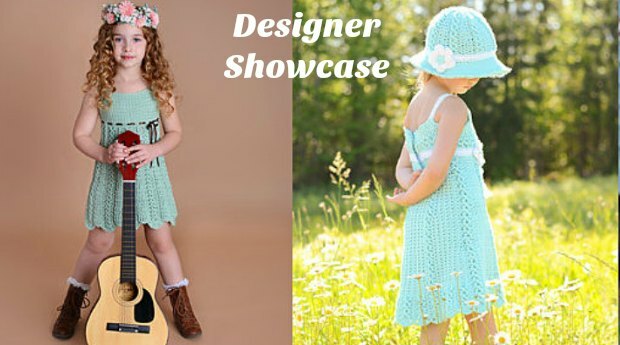 Did you see our big and beautiful roundup article last week with fabulous and festive snowflake patterns? There were a LOT to choose from, enough to crochet a whole blizzard of snowflakes. 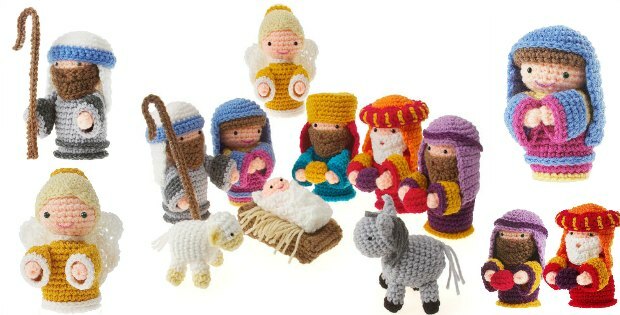 But if you are fairly new to crochet, they can seem a little intimidating. You might prefer a video instead. 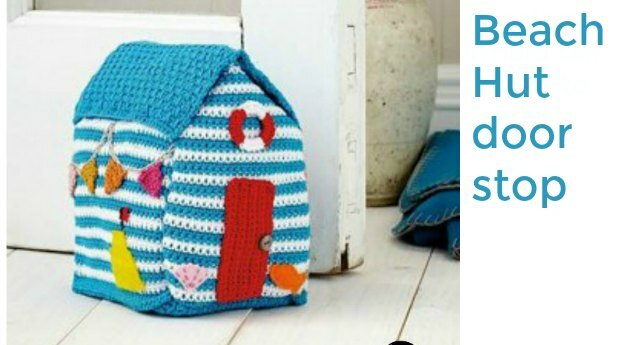 Enjoy this step by step for how you can crochet your own snowflake. 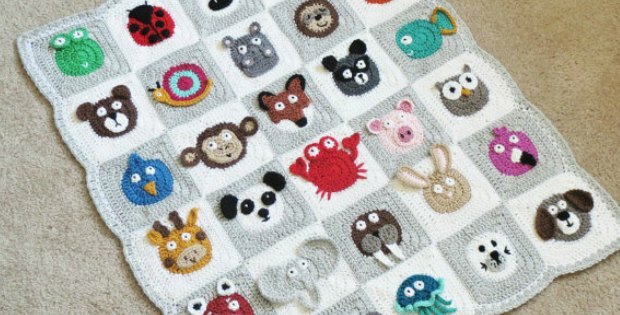 Once you have this one done, you can revisit the earlier article with more confidence and choose your next pattern. 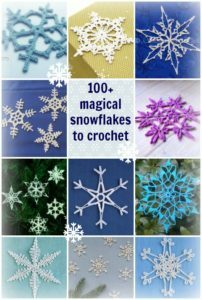 Maybe join them all together to make a snowflake garland, or drape them on your tree, or create cascades of falling snowflakes for your windows. Enjoy!